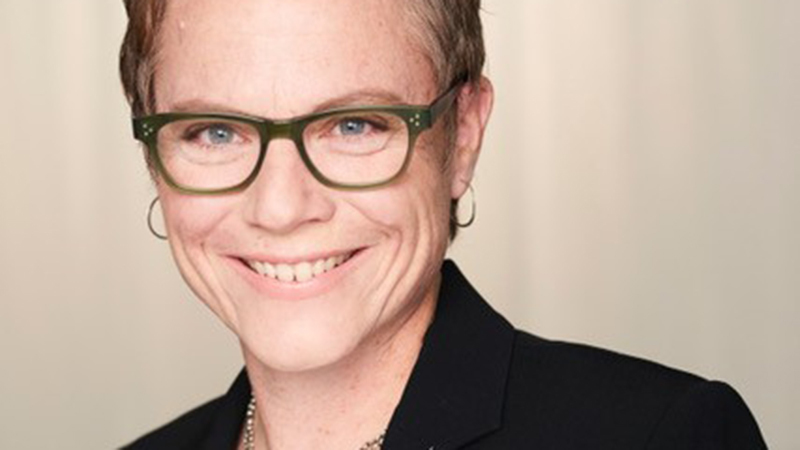 Netflix has announced that it has entered into a multi-year overall deal with Chris Nee, the Peabody, Emmy, and Humanitas Prize-winning children’s television screenwriter and producer. Under the deal, Nee will write and produce new animated and live action series for preschool and all audiences exclusively for Netflix. Additionally, Netflix will have a first-look option on feature film projects from Nee and her production company, Laughing Wild. Nee is the creator and executive producer of the multiple award-winning animated series Doc McStuffins, which was the first preschool show to feature an animated African American female as the lead character as well as a family led by LGBTQ parents. Nee also developed and executive produced the Emmy-nominated series Vampirina and began her career as an associate producer at Sesame Street International. She has spent over 20 years championing stories with diverse points of view that have paved the way for underrepresented voices to be heard. “Chris is an absolute master at crafting characters that kids want to spend time with and telling stories that are representative of all different types of families and communities. She is among the very best and most prolific artists working in kids content today and we are so honored that Chris has chosen to make Netflix her creative home,” added Melissa Cobb, Vice President of Kids & Family for Netflix. Netflix recently unveiled a robust slate of animated event programming — both feature films and original series — in service of kids and families around the world. The post Netflix & Children’s TV Creator Chris Nee Enter into Overall Deal appeared first on ComingSoon.net.